Complex says: For a company defined by their performance footwear, 1987's Air Safari was quite the departure. Sure, it was technically a running shoe not unlike the Windrunner, but the soft deerskin upper and the all-new "Safari" pattern Hatfield came up with made it something else entirely. 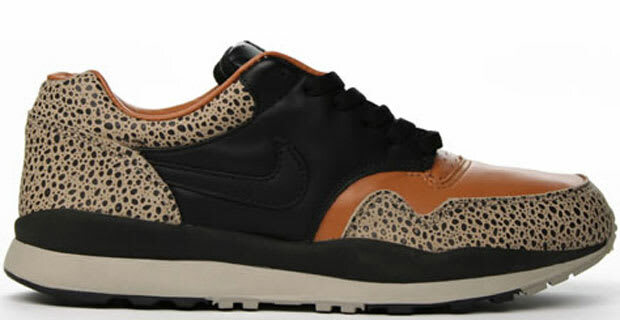 Adopted by the likes of Biz Markie, the Air Safari was the ancestor of Nike Sportswear to come.